In order to offer you the flexibility to arrange a perfect trip, all of our group wine holiday trips are completely bespoke and tailored entirely to your requirements. We can cater for budgets of £250 to over £2000 per person and as one of the largest specialist wine tour operators, we benefit from exceptional rates from our partners in the regions. This allows us to offer fantastic value tours at extremely competitively prices. 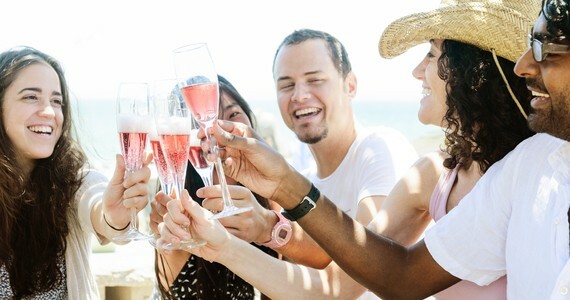 To give you an idea of the types of tour that we can arrange for your group’s budget and requirements, we have posted a few of our favourite wine holiday ideas on our web site and to access these sample itineraries, just click on the prices below. All of our group tours are completely tailor-made to suit your specific requirements. Please feel free to give us a call on+44 (0) 1920 46 86 66 or e-mail info@grapeescapes.net to discuss your perfect trip. I just wanted to thank you for arranging an absolute fantastic weekend. 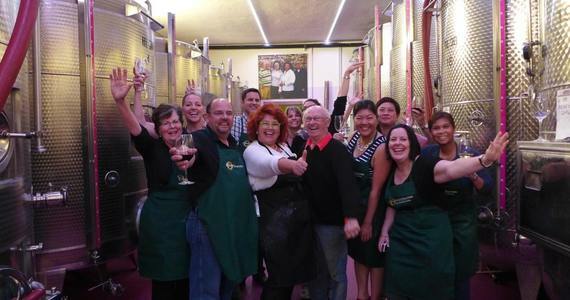 I can't recommend enough the Grape Escape tour. It was brilliant. The Hotel was awesome . Right in the centre or Reims so we were in the thick of it. More importantly was what you did in the rest . The arrangements and attention to detail , especially on the directions etc to the hotel , checking in at Eurotunnel was faultless and managed to get on earlier trains to and coming back without any hassle.